We offer fire suppression systems and fire alarm systems. 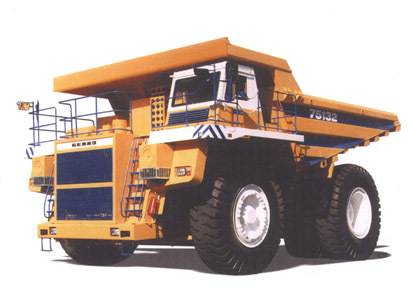 The main consumers of our products are mining companies, mining rescue units. To protect industrial equipment and vehicles, we offer fire suppression system combined with the automatic, remote or manual actuator. At the request of customers we produce autonomous fire-fighting equipment to equip rescue units and for extinguishing small objects. Management system of our company is certified by the certification Body of integrated management systems ООО "РОСТЕХСЕРТ" to meet the requirements of standard ГОСТ Р ИСО 9001-2008 in relation to the production and development of fire and mine rescue equipment.